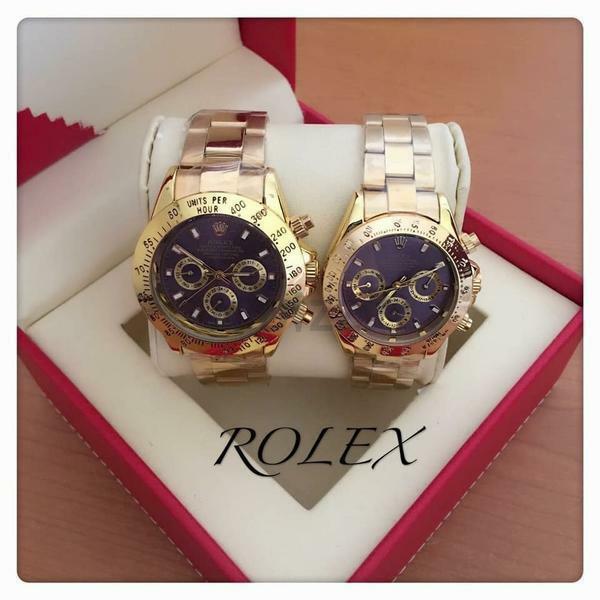 DAMAS Diamond watches (Men & Women -Pair): Excellent piece of collection (Gift Item). 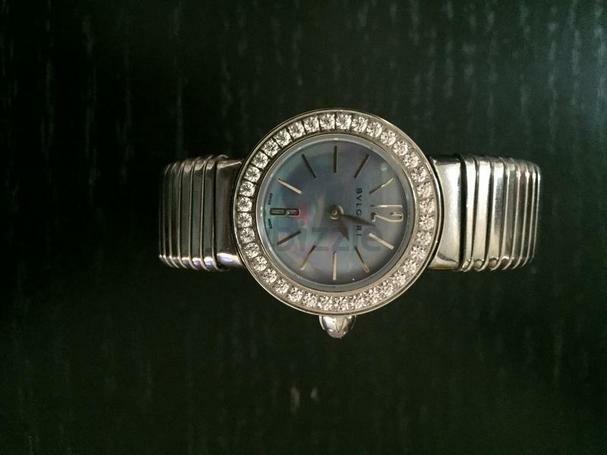 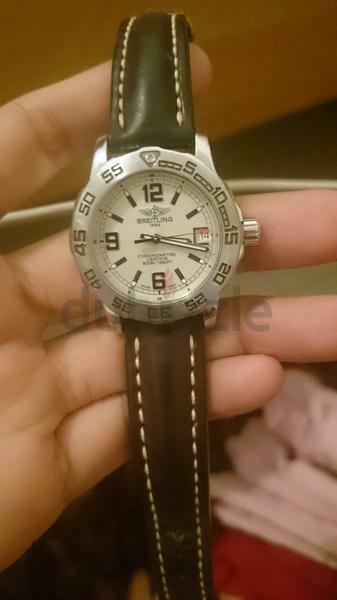 An elegant Bvlgari replica watch for women. 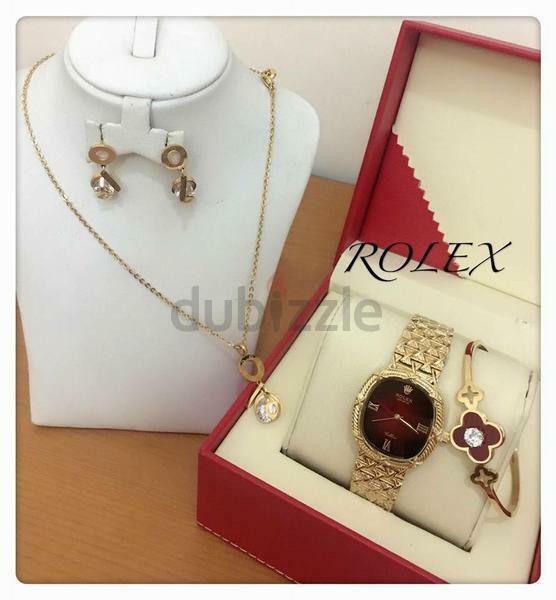 Jovial Swiss women Watch-rose gold never used. 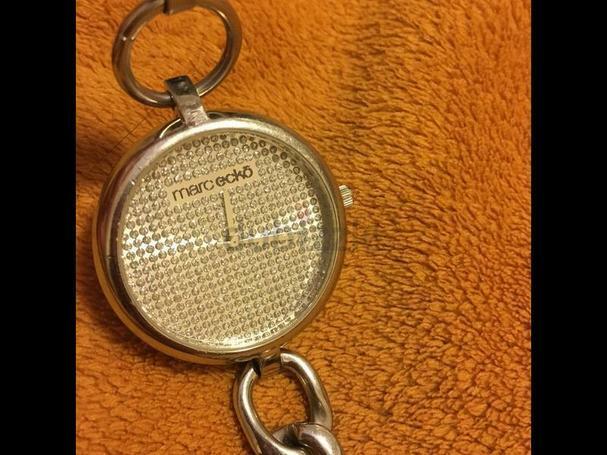 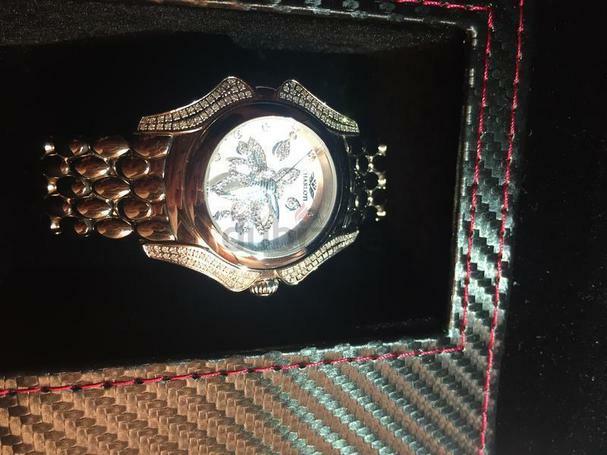 Juicy couture watch for sale.Market price 910 AED.